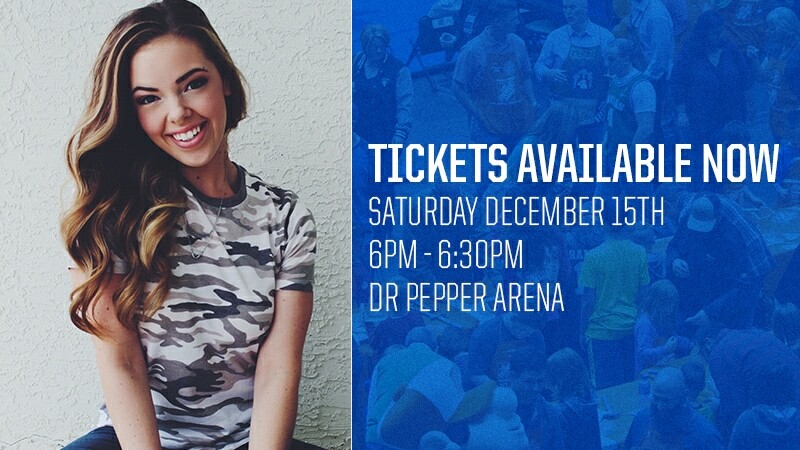 Miranda May, Lou from Disney’s Bunk’d, is joining you at the Legends game! Come hang with Miranda and enjoy food and beverages in the party plaza! Tickets start at $15 dollars for game tickets or $35 for VIP Meet and Greet access.